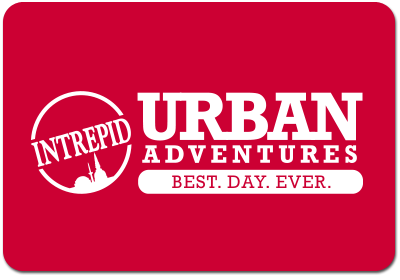 Urban Adventures is about a new style of travel experience for those who want to get off the beaten path and really connect with a destination. The experience can be as short as a couple of hours, or as long as a whole day, but in every case our Urban Adventures tours take travellers in over 95 countries to interesting places to meet locals, and to really see what makes a place tick. Visit www.urbanadventures.com to learn more.